Coming up on the 8th year, BBQ, Blues & Brews on the Bay has grown to be one of The Mill’s most well attended signature events. 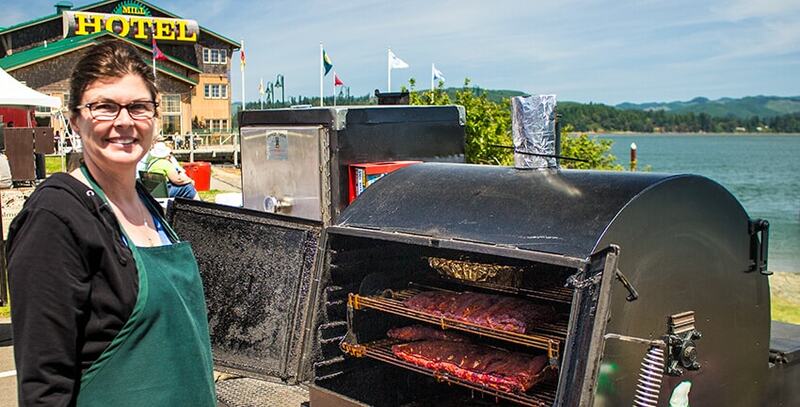 Get ready for 3 days of lip-smackin' BBQ, incredible brews and smokin' hot tunes. May 24 - May 26, 2019. 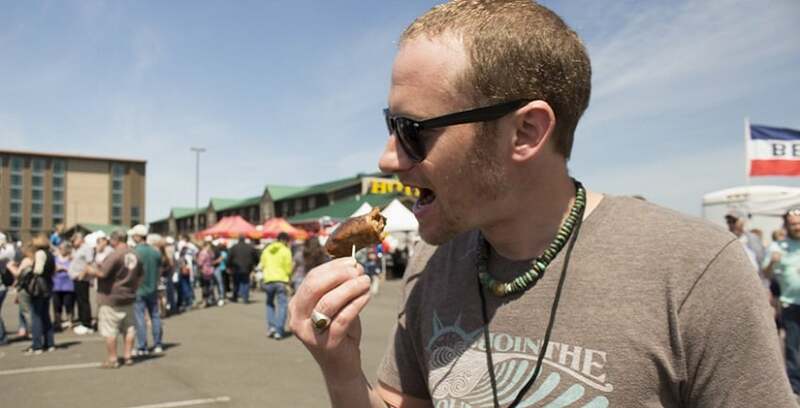 Finger lickin’ good barbecue, hand-crafted beers and smokin’ hot tunes at the BBQ, Blues & Brews on the Bay, Memorial Day Weekend. 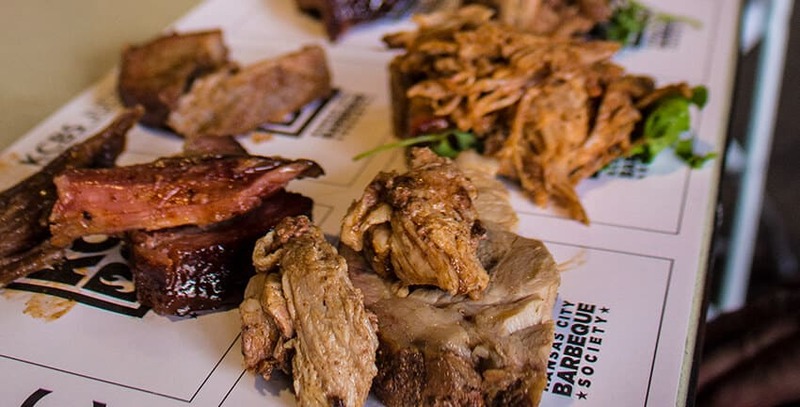 Whether you’re a grill master or just love to eat great barbecue, this event is for you. 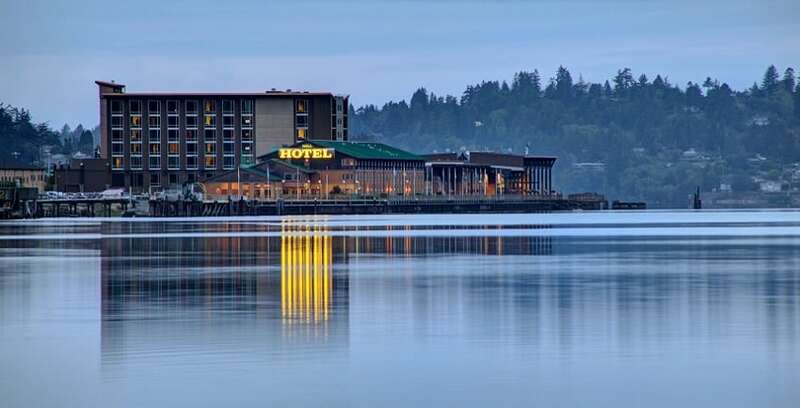 BBQ, Blues & Brews on the Bay, May 24th through the 26th, 2019 at The Mill Casino • Hotel & RV Park. 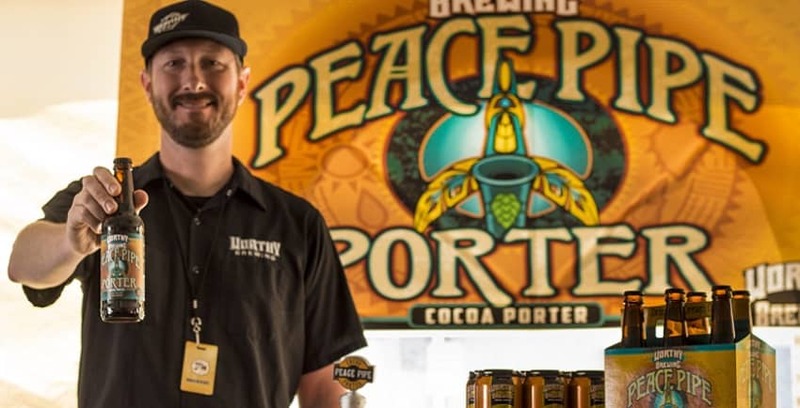 Brew Sampling: Enjoy samples from 30 breweries who will be set up to offer samples of their choice brew in the brew tent. For a $15 donation guests can purchase a sample card and have one sample of each beer. Sample cards are only good on day of purchase. You can also vote for the People’s Choice Best Brew. A panel of judges have been chosen to select the best Ales, IPA, Cider and Lagers. 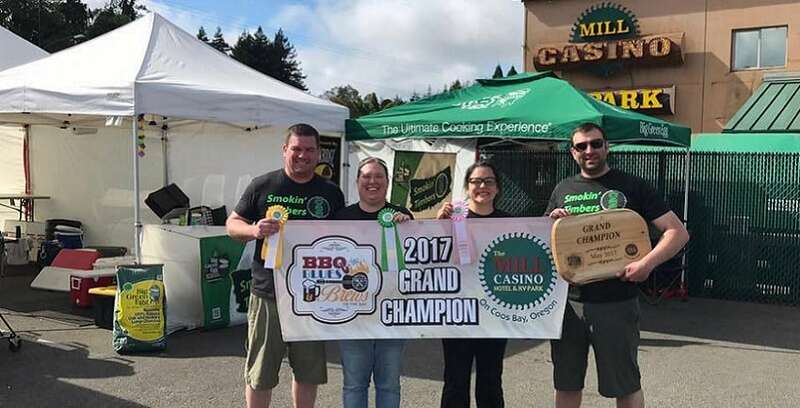 Judging Class: On Friday, May 24, 2019 from 3:00 pm – 6:30 pm, you have the opportunity to become a certified BBQ judge. 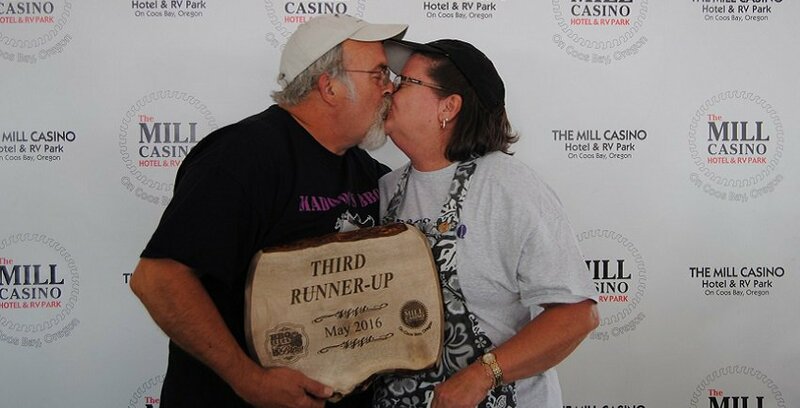 The fee is $100 for non-KCBS members and $75 for current KCBS members. Registration also includes a 1 year membership to KCBS. Pre-registration is required. How the Judging Works The competitors will be cooking all Saturday night. Starting at 12:00 p.m. on Sunday, they will begin turning in their products. KCBS has strict requirements about how all of the meats shall be prepared and turned in. The four standard categories are: Chicken, Pork Ribs, Pork and Beef Brisket; and we've added our own special category, Mac N’ Cheese. We have an all star line up for the 2019 BBQ, Blues, and Brews. Check out the competitors and see past winners! Team registration information located here as well!